161 Blueridge Drive Frankfort, KY. | MLS# 1825939 | Welcome to Century 21 Simpson & Associates. We've been actively involved with the buying and selling of homes in Central Kentucky and adjacent areas for over 30 years. We have offices in Frankfort and Lexington. How can we help you? Motivated sellers! New Price! 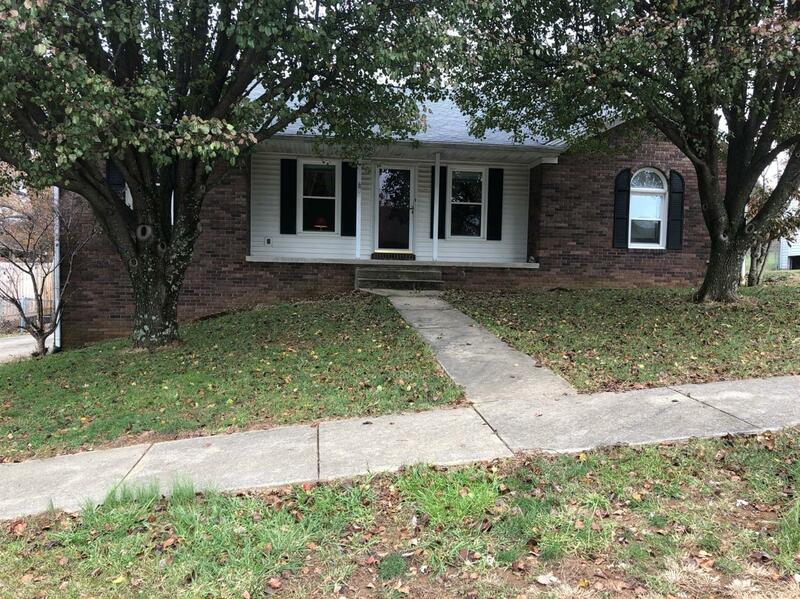 Open great room with dining and kitchen with appliances.Three bedrooms,(split plan) Two full baths, full basement with large utility room and two car garage.Fenced yard with two car carport, Deck and Patio. The seller is giving a $1, 000 Selling Bonus on top of the commission to the selling agent if sold on or before May 31th 2019.